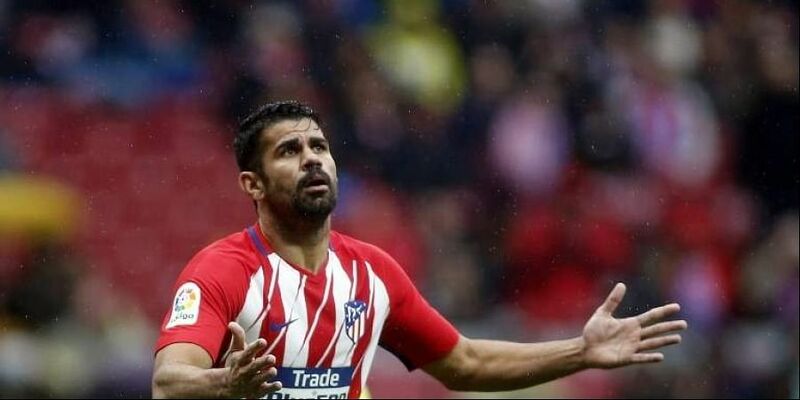 Costa sustained a thigh strain playing for Atletico Madrid against Club Brugge in the Champions League on Wednesday. MADRID: Diego Costa was left out of the Spain squad announced by coach Luis Enrique on Thursday, ahead of games against Wales and England. Isco, Dani Carvajal, Inigo Martinez and Sergi Roberto are also injured. Wolves defender Jonny Otto, on loan from Atletico, received his first international call-up while there were returns to the squad for Real Betis defender Marc Bartra, Borussia Dortmund forward Paco Alcacer, who is on loan from Barcelona, and Atletico Madrid's Koke. Alvaro Morata was also included despite failing to score for Chelsea since the last international break. Barcelona defender Jordi Alba, a surprise absentee from Luis Enrique's first squad, was again left out. Spain play Wales in a friendly in Cardiff on October 11 before facing England in the UEFA Nations League on October 15 in Seville.